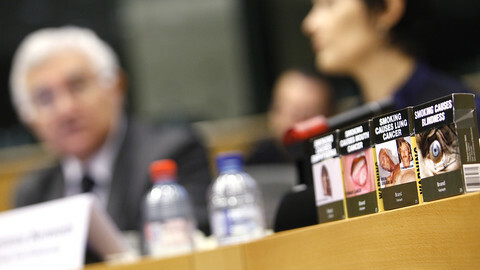 The EU's anti-fraud agency has, in the past 11 years, made little use of the investigative instruments it gained under an EU agreement with Philip Morris International. Documents uncovered via a freedom of information request by EUobserver show that in most years, the tobacco company did not receive any request for information from Olaf, as the anti-fraud agency is known. 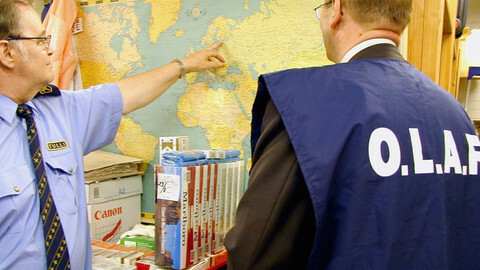 The Anti-Contraband and Anti-Counterfeit Agreement between the EU, its member states, and Philip Morris International (PMI) was signed in July 2004. It will expire next year, and the commission is currently evaluating its impact, to help assess whether to renew it or not. 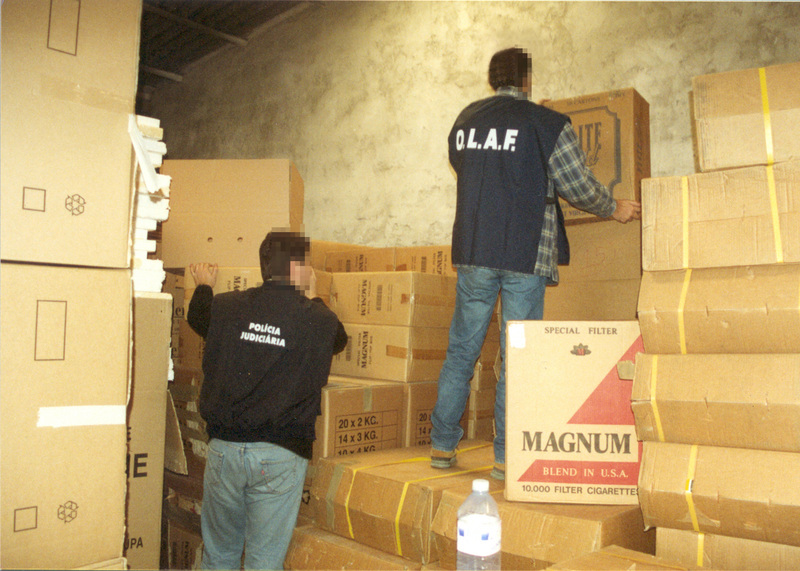 The deal, which also included the transfer of several hundred million euros to the EU and its members, gave Olaf the power to request information that could help it investigate cigarette smuggling and counterfeiting. For instance, PMI agreed to “encourage its employees and/or agents to make themselves available to Olaf for interviews and for the purposes of giving sworn statements, as reasonably requested and required by Olaf." 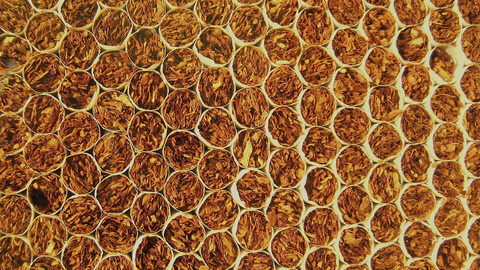 However, according to the annual reports which PMI was obliged to send to the EU about its compliance with the agreement, the tobacco company has never received such a request from Olaf. The agreement also said that PMI should inform Olaf, when it requested this, of how much cigarettes PMI held in tax and customs warehouses. PMI's reports noted that Olaf never did so. EUobserver has received access to the 11 yearly reports that PMI has written, the first one published on 11 July 2005, the most recent one published 3 July 2015. PMI promised in the agreement to conduct business only with so-called Approved Contractors, and to make sure that these third parties are also “able and committed to honour the objectives and practices” of the agreement, which aimed to reduce cigarette smuggling. 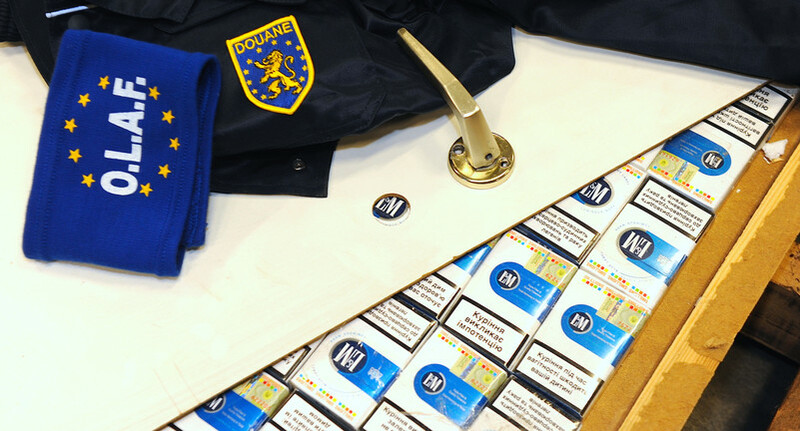 The agreement made an end to a legal fight between the EU and PMI, which had been accused of involvement in cigarette smuggling and thereby evading taxes. The deal requires that PMI makes sure that if it sells cigarettes to another company, this company does not buy quantities much larger than the demand of its potential buyers (to make sure it doesn't sell them in another country where the price of cigarettes is higher). PMI is required to keep a list of all its approved contractors, and update it every six months. In the annual reports, it said it does. But according to the same reports, Olaf only requested for the list once, on 16 August 2012, which means it officially has only a limited snapshot of the companies that PMI has worked with. Olaf has apparently never requested the sales volumes of the approved contractors, or the due diligence reports which PMI is required to perform on its business partners. Also, PMI reported in 2015 that “to date it has not received any formal request” to encourage its purchasers “to cooperate with the relevant administrations [i.e. Olaf] for the purposes of investigating cigarette smuggling and/or the laundering of proceeds arising out of the illegal trade in cigarettes”. There were two additional instances when Olaf sent PMI a “request for information,” on 31 January 2014, and 25 February 2015, but the documents do not specify what these requests encompassed. Another unused part of the EU-PMI deal is protocol 4 from annex B. This protocol states that if Olaf can prove one of PMI's contractors was "unlawfully or knowingly engaged in the sale, distribution, storage, or shipment of Contraband Cigarettes or any related Money Laundering", PMI had to terminate its business relationship with that company. According to PMI's annual reports, the multinational "has not had occasion to terminate business relations with Approved Contractors in accordance with Protocol 4.01 or Protocol 4.02." 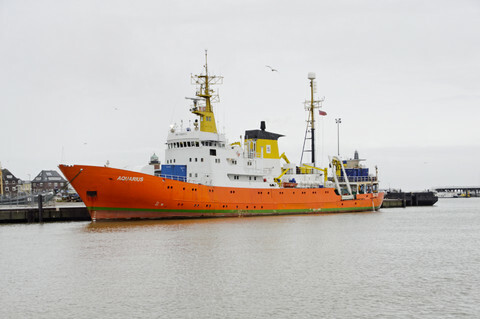 Olaf was asked for a comment on Monday (23 November), but while its press office had said it would provide answers by Monday (30 November), it had not responded by Wednesday morning. This is part two in a series about the EU's agreement with tobacco company PMI. 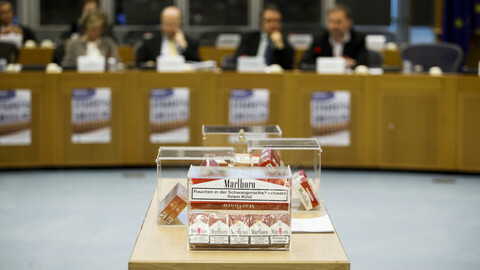 Part one: Will EU renew $1.25bn deal with tobacco firm PMI?. 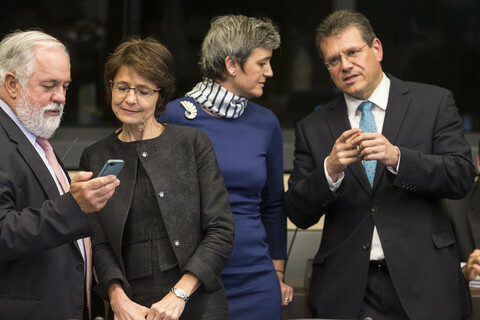 "Investigative needs ... dictate much faster means of enquiry than formal requests with a deadline of 45 days," EU anti-fraud agency said..